Creative Dance Academy is committed to encouraging all dancers to strive for excellence and enjoy the journey along the way. We believe each dancer has the ability to increase her/his physical, emotional, and intellectual well-being through our dance programs. Our goal is to provide quality dance instruction through caring, professional instructors in a friendly, family-oriented atmosphere. Creative Dance Academy promotes strong self-confidence, self-respect, discipline, and appreciation through the fine arts of dance. Creative Dance Academy is dedicated to our studio families to ensure you are kept well-informed of the progress of each dancer. We believe open communication and encouragement both at home and within the dance studio will promote a stronger self-worth within each child. We are strong believers that “Children Learn What They Live” and strive towards promoting the same commitment to our studio families as we do to our dancers. 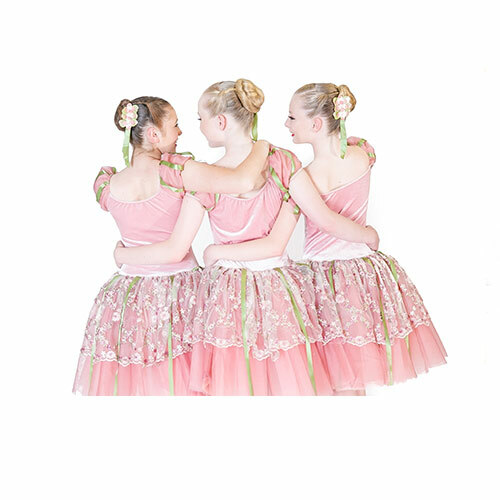 The success of each dancer is a result of great teamwork between the dance studio and our dance studio families. Creative Dance Academy values our local community and we support many fundraising efforts sponsored throughout our own locality & the wider Australian community. It is through community service that we can teach (and learn) the value of human kindness. We believe that this is the generation of dancers that can step up and make a change in human kindness and create positive attitudes for our future. 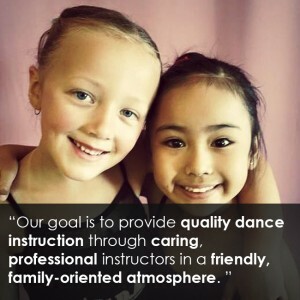 These are the values Creative Dance Academy strives to promote with each of our dancers. If you build it…They will dance! Creative Dance Academy’s short-term vision is to expand our fine arts programs based on our community’s continued interest in dance, theater, and physical fitness. Our vision is determined through the eyes of our dancers. We plan to take our program as far as our dancers can dream. Creative Dance Academy’s long-term vision is to inspire our community with non-competitive dance education and offer many performance opportunities in a facility that will motivate, educate, and develop an appreciation of the fine arts. We have & will continue to build a facility where dancing dreams are shared throughout our community. It is through our mission and vision that Creative Dance Academy will create “change” in our world’s future through our dancers. WE will continue to strive for excellence and accept only positive thinking. Read more about our dance classes.